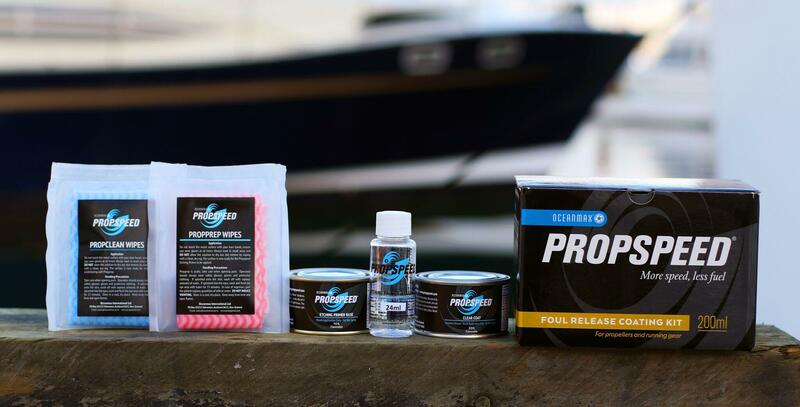 Propspeed is the tried, tested and perfected silicone based antifouling system for all types of metal below the waterline. This treatment for below waterline components comprises an proprietry formulated etch primer (Yellow) with a pure silicone (Clear) topcoat. When applied correctly and allowed to dry it provided a slippery surface that marine growth finds difficult to bond to.